Don't let bad weather ruin your trip out. 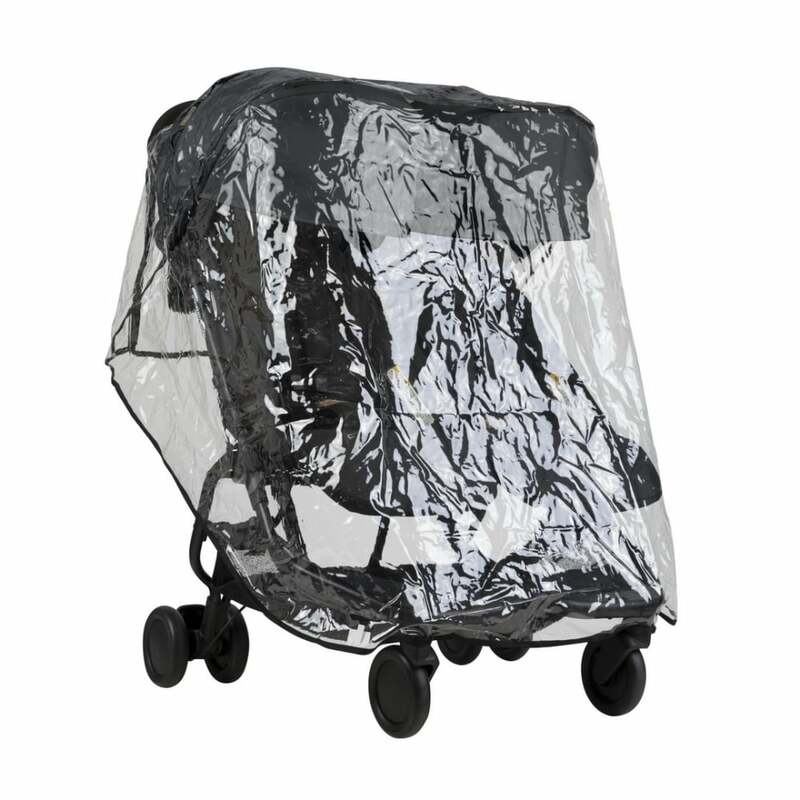 The Mountain Buggy Nano Duo Storm Cover will keep your baby dry and comfortable. Why should I choose the Mountain Buggy Nano Duo Storm Cover? The Nano Duo Storm Cover by Mountain Buggy will protect your baby from the elements. It will keep your baby dry and comfortable. The Mountain Buggy Nano Duo Storm Cover is a custom fit pushchair accessory for the Mountain Buggy Nano Duo Pushchair and attaches with an easy velcro and toggle attachment.